It’s a beautiful day outside, perfect weather for boating! You could go cruising or racing, leisure boating or skiing, or even transport heavy loads to your destination. And as with most things, having the right equipment for the job is extremely important. With boats, one of the biggest necessities is having the correct propeller. Consider these when you select your ideal one. Now I know what you’re thinking. With so much to consider, you have so many questions! Should you use an aluminum prop or stainless steel? Would a 4 blade propeller be more beneficial than a 3 blade? Do you need a right- or left-handed propeller? What if the prop is too big or small for your boat? How about propeller pitch? Will the prop produce cupping? Overwhelmed yet? Have no fear! Let’s take a look at some of these questions/considerations to help select the right prop for you. Aluminum propellers are common and therefore less expensive. They typically have protective coatings that improve their durability. And while these types of props can be repaired, each repair reduces the strength and longevity of the propeller. Stainless steel propellers are more expensive than their aluminum counterparts, due largely to the differences in material. Steel props can last five times as long as other propellers because of the strength of the steel. Steel provides better performance with thinner blades which won’t flex under load. These props can also be repaired without any reduction in the durability of your propeller. Now that you’ve decided which type of propeller material is right for your boating needs, the next step is to determine the number of blades needed. Most props come in 3, 4, or 5 blade configurations, so you’ll need to know which is recommended, based on your boat. So how do you decide which prop blade number is right for you? Here are a few quick points for reference. You also have to consider the direction of propeller rotation based on the type of boat and motor you have. So, what are some differences between left and right handed propellers? Another point of consideration is the diameter of your propeller. Smaller diameter props are used on lighter boats, race boats, and boats with a lower engine mounting height. Larger diameter props are used on heavier boats and boats with higher engine mounting. Why does this matter, you ask? If you install a propeller too small for your boat, it will be underpowered and your RPMs (revolutions per minute) will be higher. On the other hand, if you install too large a diameter prop, your boat will have increased resistance and lower RPMs. RPM is a very important factor in the speed and function of your propeller, so be sure to check the manufacturer engine specs before attaching the prop. Propeller Pitch refers to the number of inches the propeller moves forward during one full revolution. Typically, the higher the pitch, the faster the top end speed of your boat but with lower RPMs. Likewise, a lower pitch will give you faster acceleration and higher RPMs. Every inch of pitch equals roughly 150 RPMs, plus or minus 50. Cupping is the term used when the top corners of the propeller are turned up, or cupped, helping to reduce cavitation. Cupped props usually provide a faster top speed, with reduced RPMs. This is extremely helpful for performance or race boats. So now, let’s check out some of the top 5 best propellers on the market! The Quicksilver Black Diamond Propeller is a right handed 3 blade aluminum propeller that has good overall performance & value and is easy to maintain & repair. 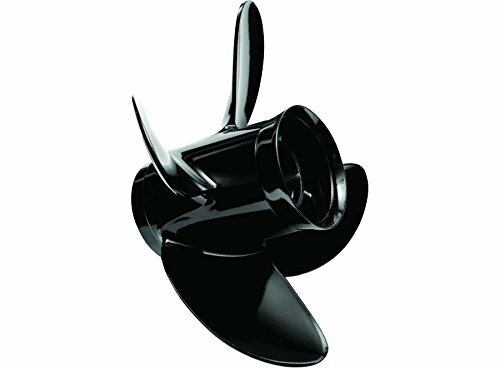 While Black Diamond props are standard on most boats with Mercury/Mariner/MerCruiser power, they’re also a perfect replacement for all engine brands thanks to the Quicksilver Flo Torq II hub system. 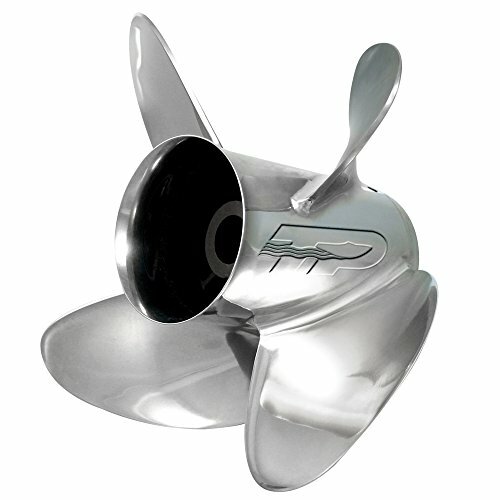 This prop is recommended for use on boats with up to 250 Hp and a top speed of less than 50MPH. The Quicksilver Nemesis Propelleris one of the top-rated right handed 4 blade high performance aluminum propellers. The Nemesis will provide you with up to 25% faster acceleration and superior holding with no reduction in top speed, as compared with similar 3 blade aluminium propeller. This prop can also be substituted for a 3-blade prop if the engine RPM is compatible. With the high-quality casting and durable high-gloss Phantom Black finish, this prop is easy to maintain & repair. 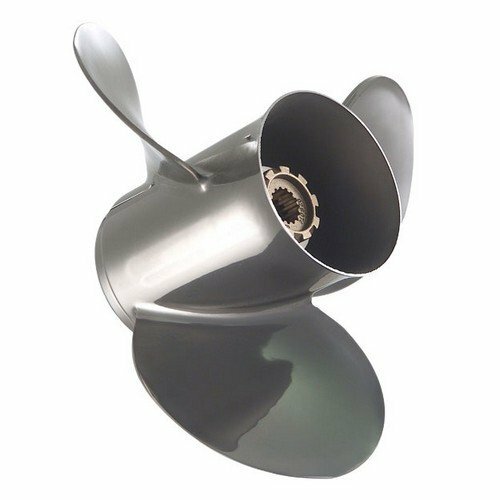 The Turning Point 3 Blade Propeller is the top tier stainless steel propeller, which is perfectly matched to high horsepower bay boats, offshore center consoles, and pontoons & tritoons. With higher rake angles that tighten the vortex produced by the prop, your boat will have added lift & increased overall performance. Thanks to the aggressive pitch angles and sharp cup profiles, you will find improved handling and increased fuel economy. As with the 3 blade propeller, the Turning Point 4 Blade Propeller is a stainless steel prop made from 15-5 stainless steel, which gets harder and stronger as it ages. This prop series is ideally suited for water sports, stern-drive boats, tritoons, bay boats, and any vessel that can use stern lift. With the higher, aggressive rake & pitch angles, your prop will provide added boat lift and increased performance. This propeller is also known to outrun most newer props, including 5 blade ski props. The Quicksilver Thunderbolt Propeller is one of the best selling 3 blade, large horsepower props on the market. 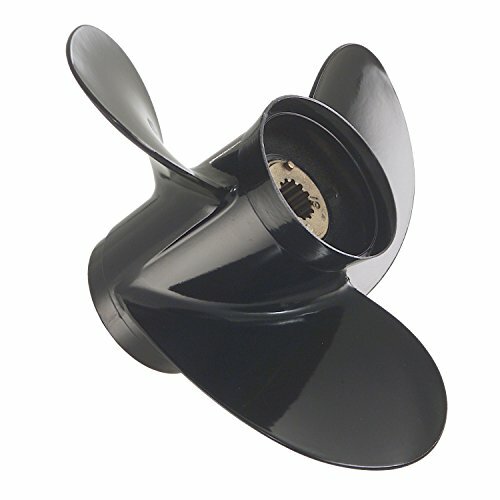 Since it is specifically designed to handle high horsepower craft, this prop is perfect for cruisers & race boats, as well as V-6 Outboard offshore fishing boats and Stern drive V-bottom sport boats. 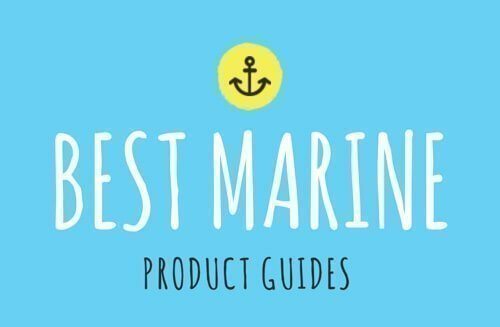 You’re ready to go out on your boat, but do you have the right propeller? Just remember to confirm your boat & engine specifications before buying and installing your prop. Aluminium propellers are readily available and less expensive, but are slightly less durable than their steel counterparts. 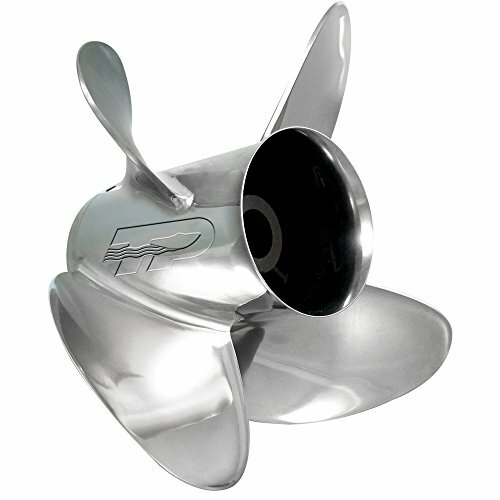 Stainless steel propellers, though more expensive, will provide superior strength and longevity in the life of your prop, making it the best option overall. And the choice of using a 3 blade or 4 blade propeller, will be determined by the type of craft you have. Now, whether you’re a boating newbie or an expert, and no matter which propeller you choose, be safe and enjoy your boating adventures, propelled by the best!